If you choose to wear yellow you consciously fall in the green and orange spectrum. 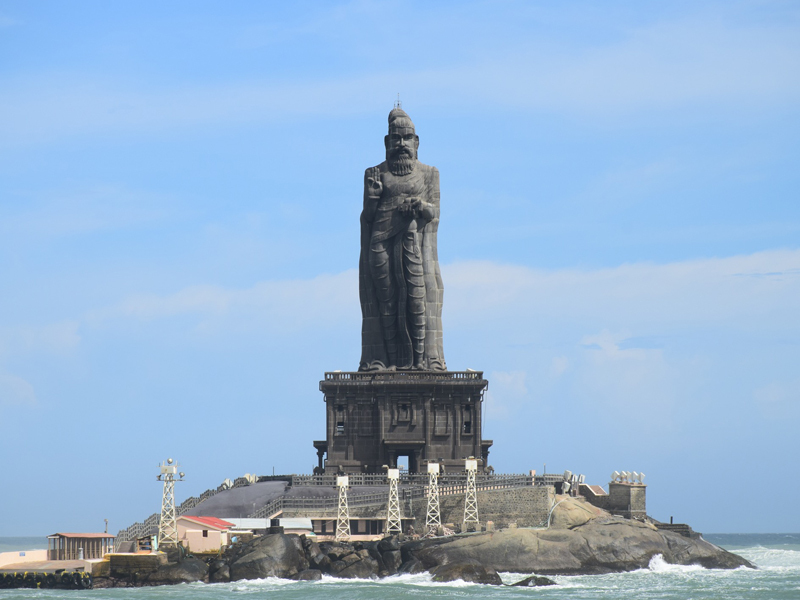 The color yellow signifies various characteristics in different cultures at once. Though associated with humor, amusement and spontaneity; it also signifies duplicity envy jealously and avarice so has an aggressive character to the color. 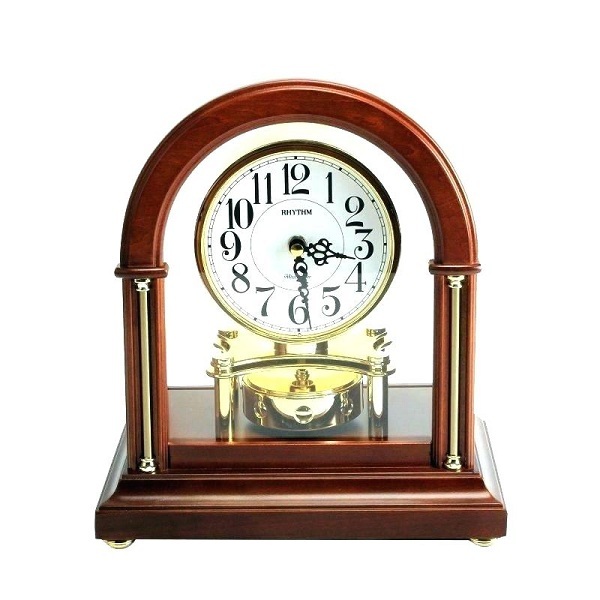 Because of the radiance in the color it adds to the enhancement of the image of the person. It is rather a color for women that men neckties being the exception. Planning to go for a party in the evening? Mango yellow silk kurti would be a good choice whatever the place and decorum. This mango yellow kurtis is best complemented with white conjugates. This colored Kurtis will make you really cheerful. The bright character of yellow will make you stand out in a well-lit place. This way it could be a day and a night attire as well. Asymmetrical yellow kurti design with white skirts gives you a totally different look. With light embroidery on the plain lemon yellow color kurtis, this outfit could be worn in functions and festivals. A neck piece with topaz studied pendant and like earrings accentuates the outfit. 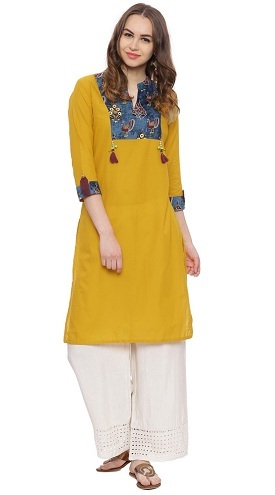 Plain yellow kurti with contrasting front button placket give your personality an honest and straight-talking outlook. This is good for everyday wear and a size notched above gives extra comfort for the daily grind. 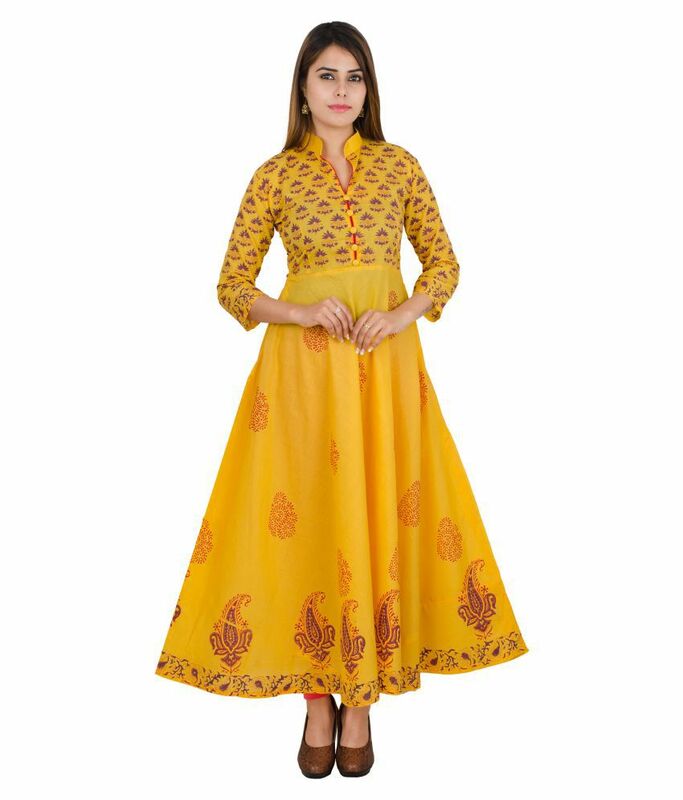 On the other hand, plain yellow kurti combination with printed leg wear could be an option for ladies wanting to try different designs. 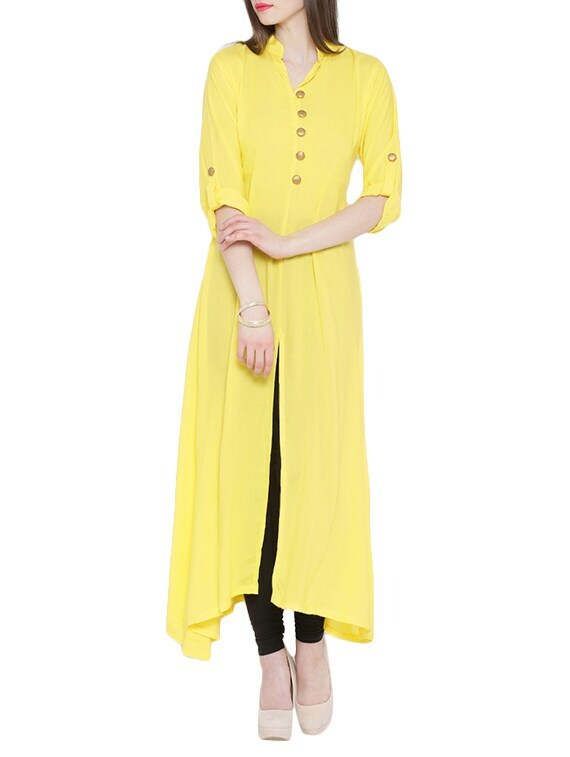 Crepe yellow long kurtis could be a beautiful add-on to your wardrobe. These long kurtis could be matched with legging, salwar as well as palazzos. The leg wear could be a contrasting colour which could tone down the yellowness of the outfit and make it look more decent. 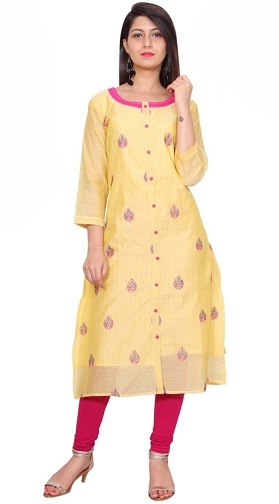 Chanderi fabric is one of the many options in yellow brand kurtis. Yellow color kurtis in chanderi fabric could be printed or pure coloured worn with a contrasting legging. 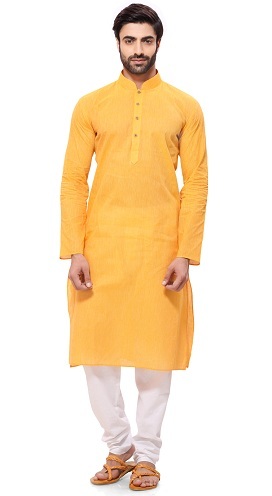 Chanderi fabric yellow kurta combination is comfortable to wear and looks very stylish. Till now we have seen many designs with plain yellow kurtis. Printed yellow kurta design to look very beautiful and different. The designs could range from geometrical designs to flowers, polka dots and so on depending on the likes of the individual. Mustartd yellow coloured kurti may not be choice of women due to the boldness of the colour. However, mustard yellow colour kurti looks very novel and stands out in the crowd, precisely due to bold color. Light embroidery on the kurta could reduce the boldness of the color and make it look very fashionable. Bright yellow color kurtis makes a bold style statement. Men can flaunt a long yellow color kurta with a contrasting and a chick jacket. Another option is a choice of contrasting button placket. 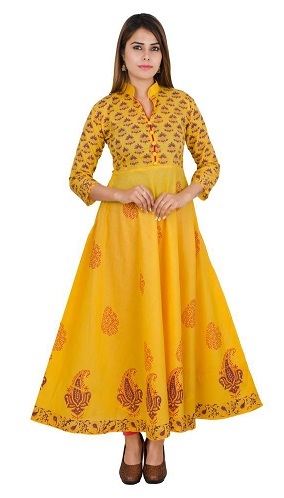 The yellow kurtis could be select of long length or a short length, plain, embroidered or printed. Different shades of yellow kurtis give a varied appearance to the individual. A warm color by nature yellow kurtis makes a bold style statement and stands out form the common crowd.